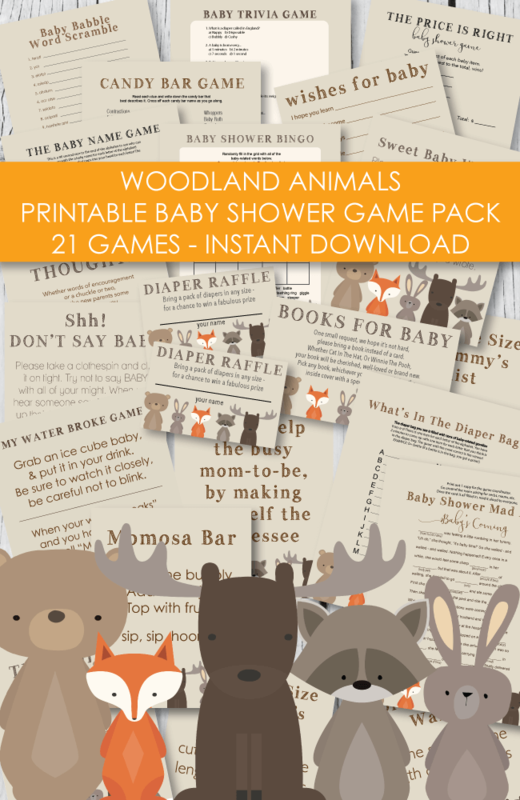 Baby Shower Poems and Verses to help you plan an adorable shower! 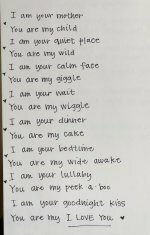 Baby shower poems and verses can add a level of creativity to the shower that is meaningful and sweet! 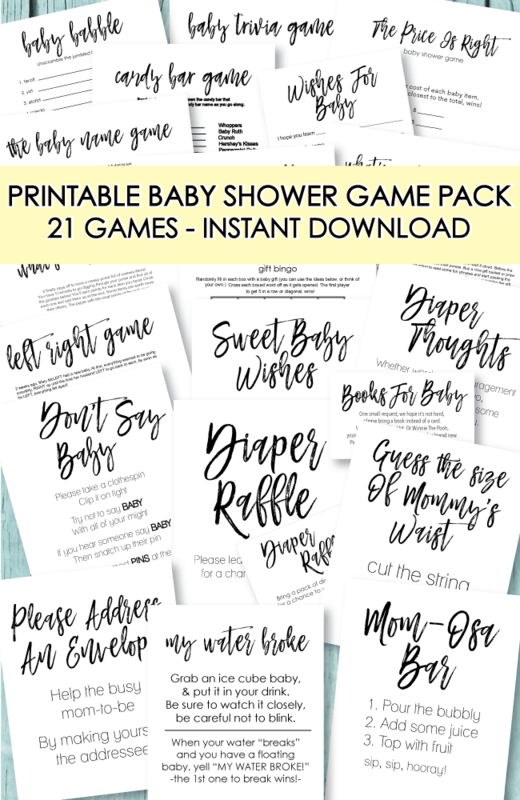 From cute cake sayings, adorable invitation wording ideas, diaper raffle poems, "sprinkle" shower poems and original twin verses! 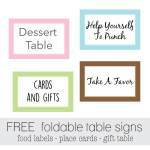 Gift Card Baby Shower Wording Ideas - get clever invitation wording ideas for letting guests you would like gift cards instead of gifts. This has been a controversial topic because some people think it is rude to ask for gift cards - but there are times when it just makes sense. 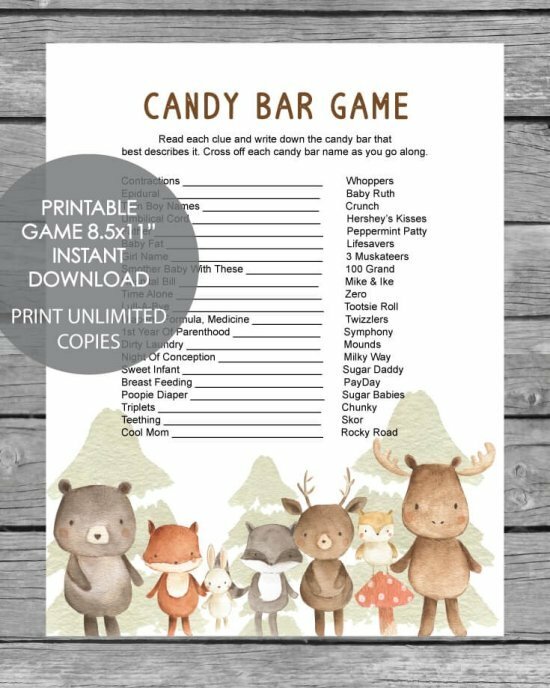 For example, if the mom-to-be lives out of town and is visiting for the shower and doesn't want to lug all of the presents on the plane. 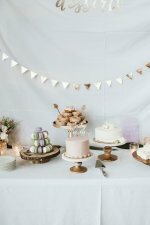 Readers have come up with some adorable ways to tastefully request that guests bring gift cards. 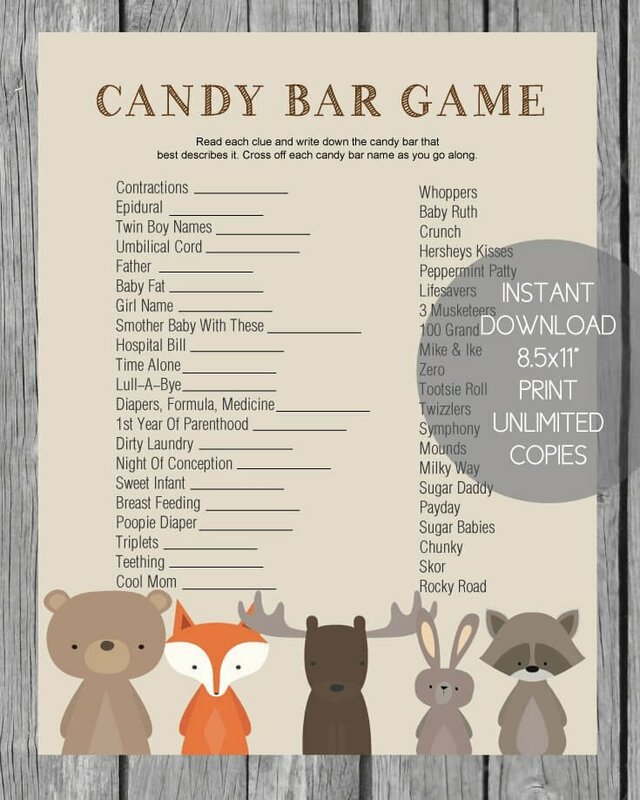 Baby Shower Diaper Raffle Wording - Having a diaper raffle is a wonderful way for the new mom to stock up on needed diapers. 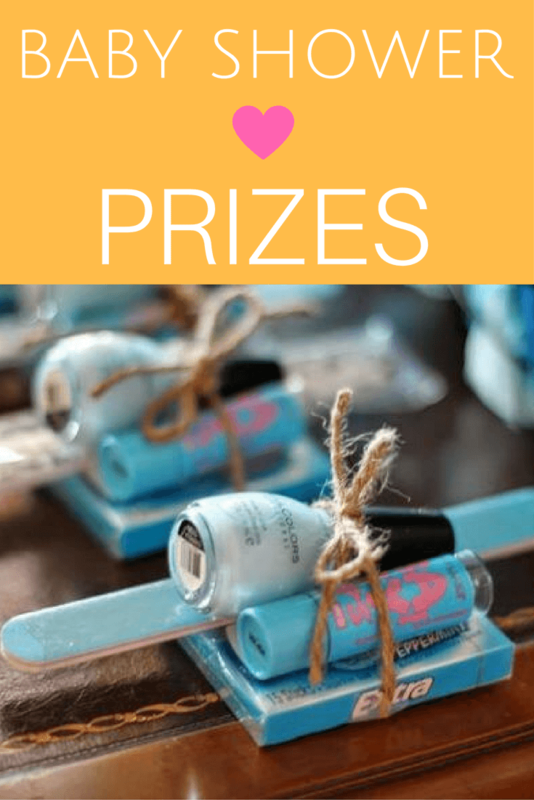 Click on the link for a cute invitation wording idea to let guests know you are holding a diaper raffle and that the winner will receive a fun prize! 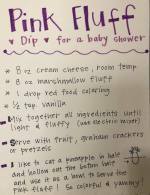 Diaper & Wipes Baby Shower Verses - Some new moms just want the basics at their baby shower. 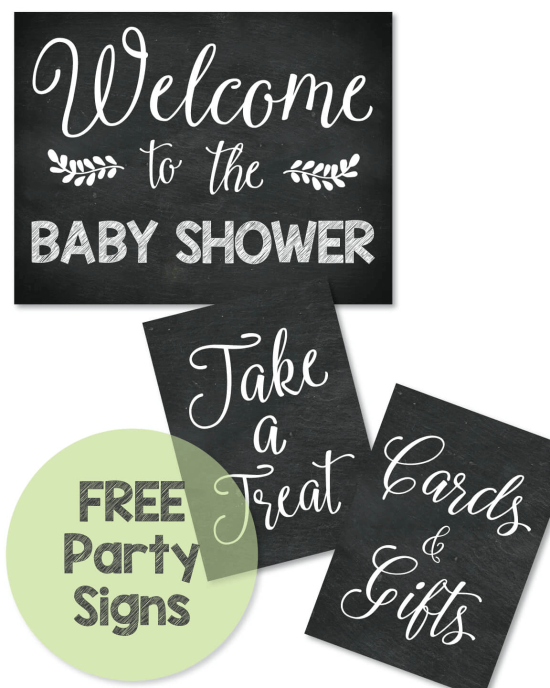 Get clever wording ideas that lets guests know just to bring diapers and wipes.